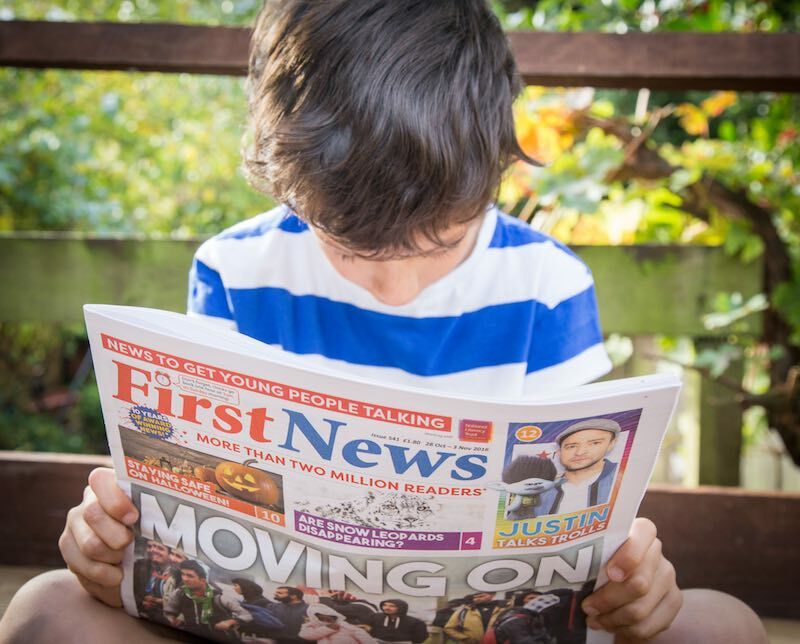 Keeps children up to date with news events in the UK and around the world. Pitched so the news is engaging, but not scary or overwhelming. Reporting happy news too – First News is also full of fun, happy stories and entertainment. Recommended for children aged 7-14. * 3 week trial is for 3 issues. Then £19.99 every 3 months. * 3 week trial is for 3 issues. Then £22.99 every 3 months. * 3 week trial is for 3 issues. Then £16.99 every 3 months. There’s so much covered in every issue that you’ll be hard pushed not to find something to fascinate every curious mind: space dust found on the rooftops of Paris, rhinos smelling poop to send messages to each other, and are children really working longer hours than adults? First News is a family-owned company with no political affiliations. We aim to inform and engage children but ultimately fuel their curiosity and encourage them to form their own opinions. 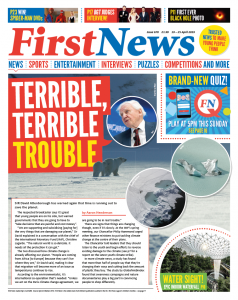 First News is bright and colourful. The layout of the paper ensures there are lots of little snippets of information that are really easy to dip in and out of. But there are more in-depth special reports for the more confident readers. 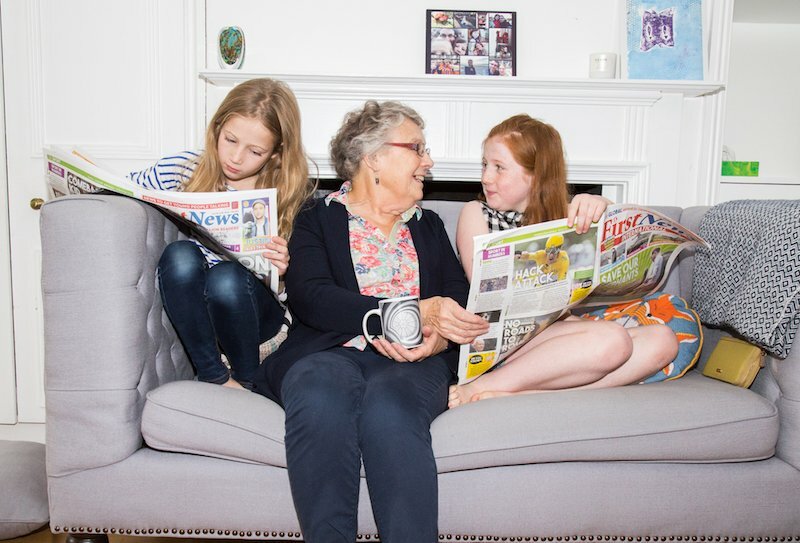 Parents and teachers recognise that First News is a wonderful way of engaging children in a safe and trusted environment offline, and the children themselves enjoy having a newspaper which delivers world news in a concise and informative way, without shying away from important stories. 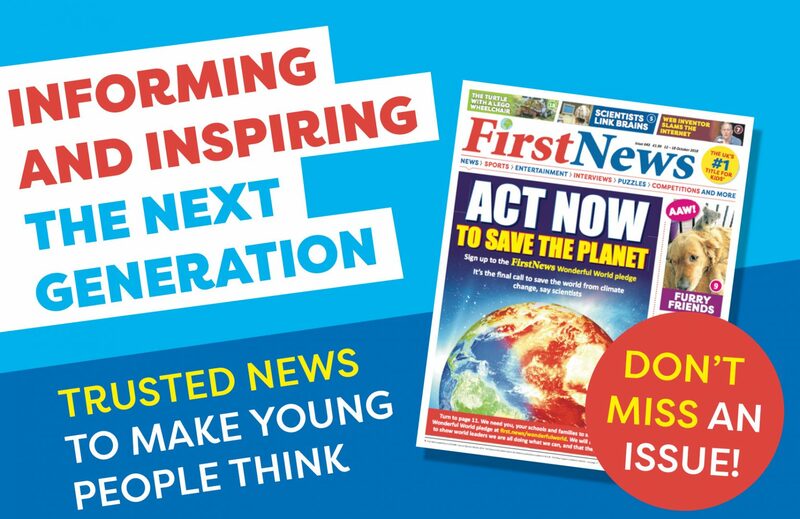 With a readership of over 2.2 million weekly readers and over 10 years reporting for children, First News is helping to engage and inform the next generation.